At Defensive Strategies, LLC we specialize in Personal Protection & Safety Strategies for the entire family as well as in the workplace. 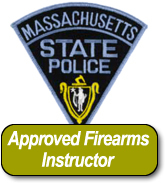 Defensive Strategies, LLC is a premier firearms training company in Southern New Hampshire and centrally located in Manchester, NH. We currently offer over 75 different courses in Workplace Security, Home Defense, Personal Security, Firearm Instruction, Situational Awareness, Pepper Spray, Risk Assessment & Emergency Management Plans, Concealed Carry Training, Active Shooter Workshops and much more. We offer classes from the NRA, the SAF Training Division, USCCA, Sabre, the National Safety Council and more. Secure your home or business with a thorough Security Audit so you know what areas of your home or business needs work or changes, learn valuable life saving techniques and much more. 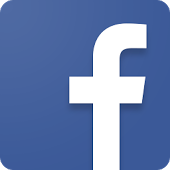 Defensive Strategies, LLC also offers full Private Investigation Services including Armed Protection, Criminal and Civil Investigations, Background Investigations etc. WE TRAIN THE TRAINERS ~ At Defensive Strategies, LLC we train the trainers, training instructors, range officers, Chief RSO's, etc at many local academies and training facilities such as Green Mountain Defense, LLC, Eldridge Tactical, Wilson Hill Pistol Club, NH Gun Training / Magnum Self Defense Training, Iron Gate Firearms, Salomon Firearms, BAE Systems, Sig Academy, Granite State Gun Range, Blue Point Tactical, Safeguard Defensive Training and many more. 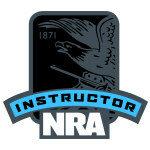 If you're interested in becoming an instructor in any discipline with the NRA or SAF Training Division credentials... contact us today or visit our instructor pages. Defensive Strategies, LLC is proud to announce a training partnership with Bass Pro Shops in Hooksett, NH to provide firearms training and other related classes and seminars including firearms training, first aid classes, hunter education classes, hunter clinics and more. 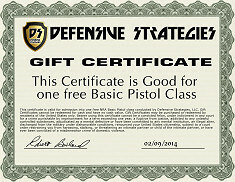 Defensive Strategies, LLC will also be offering a FREE Basic Pistol Shooting & Safety class on the first Wednesday of every month. The FREE Basic Pistol Shooting & Safety course is a 2 hour introductory course and includes classroom time learning firearm safety, storage and maintenance. 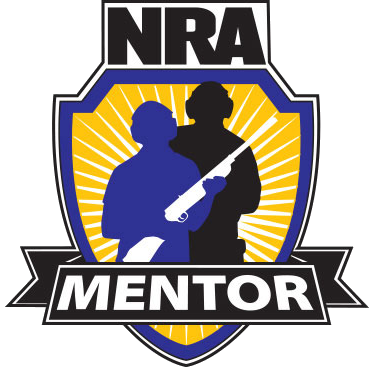 Students will learn the NRA’s rules for safe gun handling and storage; firearm parts and operation; ammunition & components; how to unload certain action types; shooting fundamentals; primary causes of firearms accidents; and cleaning the firearm. This Non-shooting course teaches students the basic knowledge, skills, and explains the attitude necessary for the safe handling and storage of firearms and ammunition. 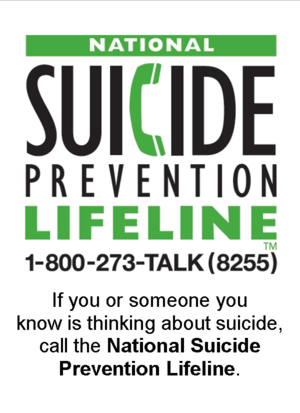 For more information click here or click the Bass Pro Shop logo! 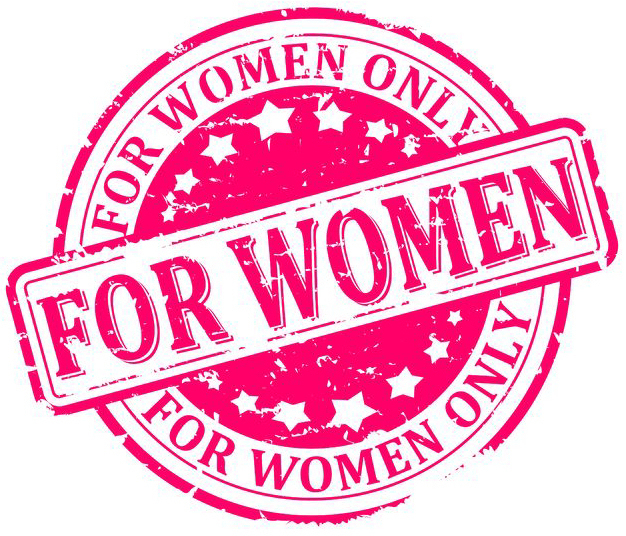 You asked and we listened, we have created a Ladies Only Firearms class, Sorry Guys but you'll have to sit this one out. This 8 hour class is for all the armed or soon to be armed Diva's out there. The ladies will learn NRA’s rules for safe gun handling; pistol parts and operation; ammunition; shooting fundamentals; range rules; shooting from the bench rest position, and two handed standing positions; cleaning the pistol; and continued opportunities for skill development. In this class you will start by shooting a .22LR caliber revolver and then progress to a full size 9mm, a full size .40 caliber and a compact .45 caliber semi-automatic. By shooting various sizes and calibers it should give you a good idea of what size frame and caliber is right for you. Defensive Strategies, LLC is proud to be one of the founding members of the SAF Training Division, and we offer the entire course line up. 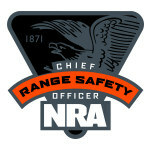 The firearms training community has lacked a nationwide training program specifically directed at training the new and inexperienced shooter in the defensive use of the most common platforms of firearms – handguns, shotguns and carbines. Over the past year the Second Amendment Foundation Training Division (SAFTD) has embarked on the development of just such a training program. Beginning in early 2014 experienced trainers from throughout the country were recruited to act as the core of SAFTD and to begin the development of a number of foundation courses. 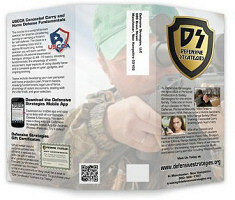 The initial offerings include MOI – Methods of Instruction, Defensive Handgun 1, Defensive Handgun 2, Defensive Shotgun 1, Defensive Shotgun 2, Defensive Carbine 1 and Defensive Carbine 2 in addition to instructor level course work to train a national cadre of firearms instructors to offer SAFTD courses throughout the nation. A Home or Business Security Audit is an important step you can take to decrease the likelihood that your home or business is not targeted for criminal activity. Properly preparing your home and business to minimize burglary or home invasion and being prepared in case one does occur could save your life. 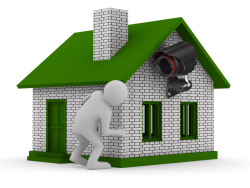 As a community service to our customers we will provide an on-site home or business security audit. Below are just some of the items discussed during an on-site visit, you may use this as a guide for your own property. These are just some of the steps you can take to decrease the likelihood that you or your home is not targeted.